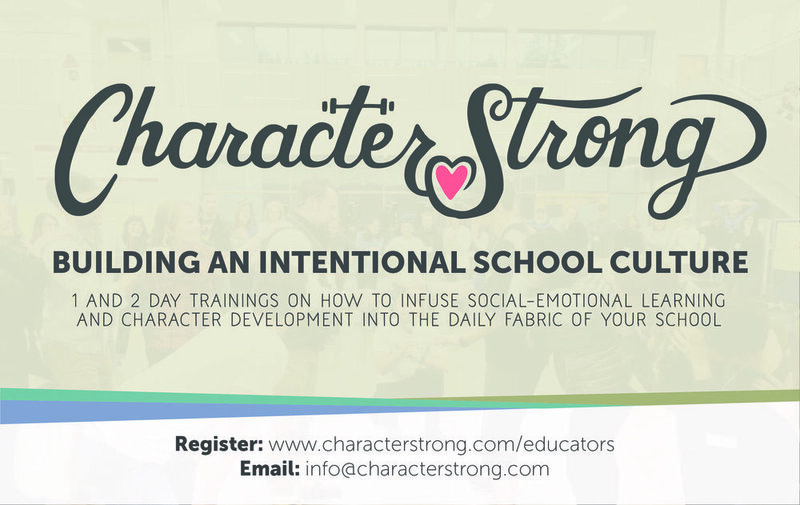 CharacterStrong's "Creating a culture that cares"
An in-depth training hosted by two of the foremost speakers and facilitators in the country. John & Houston have spoken to a combined 700 schools or events across the country and have years of experience in and out of the classroom. The workshop will give you the tools and direction to create a cultural shift on your campus - creating advisory and/or leadership programs that infuse character, service, and compassion into your campus. In-depth training on a servant-leadership and character development model that will be the bedrock for your program. Instructional techniques in how to build a sustaining character-based program that gives heart to what you are doing and an intentional approach to changing the climate of your school and students lives from the inside out. 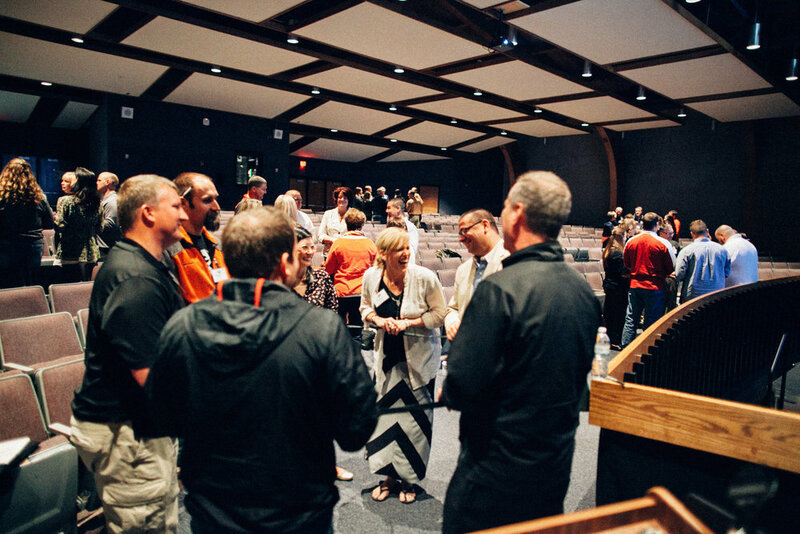 The training will include numerous resources and experiential learning activities that intentionally connect the servant-leadership model and key leadership principles taught in the CharacterStrong Curriculum. For those purchasing the Leadership or Advisory curriculums - a full walkthrough of the lesson plans you'll use throughout the year as well as instruction and large group discussion on how to build a positive school climate and culture.